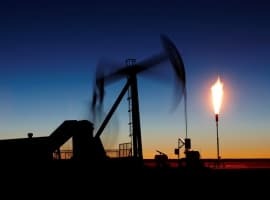 It’s been a relatively quiet week in the crude oil market with prices continuing to drift lower in search of a balance point. The stories driving the price action didn’t change much last week. Compliance with OPEC and non-OPEC member plans to cut production, trim the global supply and stabilize prices remains intact. At the same time, U.S. production continues to remain high, offsetting OPEC’s efforts. 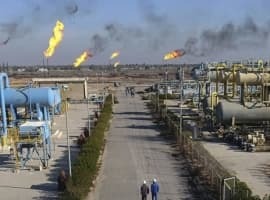 Late in the week, the Saudis may have made a feeble attempt to spark a rally when they announced a cut in exports to the United States in March by around 300,000 barrels per day from February, but speculators didn’t bite on the news. 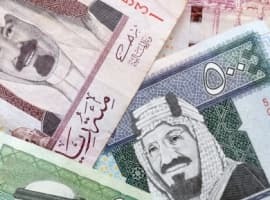 A plunging U.S. Dollar also had a limited effect on prices despite theoretically making dollar-denominated crude oil attractive to foreign buyers. Hedge and commodity funds likely pulled back a little on their liquidation plans. At least that is what the price action is telling us. All-in-all, it looks as if crude traders have become content with holding prices in a range once again, but this time at much lower prices than earlier in the year. And like earlier in the year, this may mean 8 to 12 weeks of consolidation before the next major move. During this time frame, we’re going to learn whether OPEC wants to extend its plan to curtail production, or if U.S. output will continue to remain steady, pushing supplies to new records.